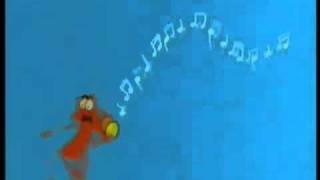 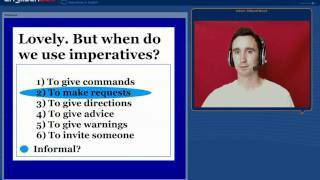 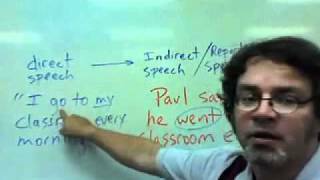 Lesson 25: Reported Speech - Part 1. 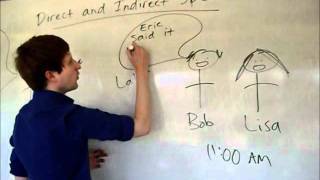 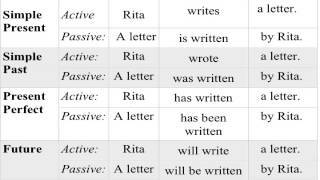 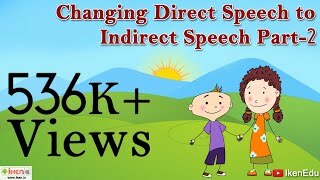 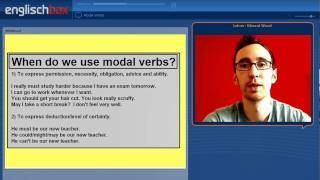 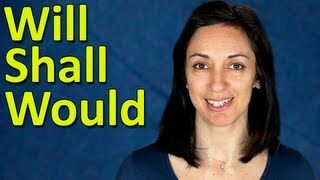 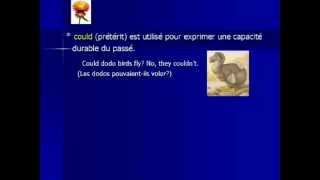 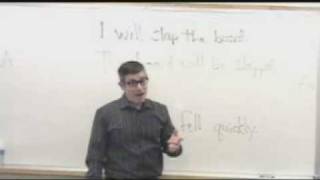 Learn how to convert direct speech to indirect speech! 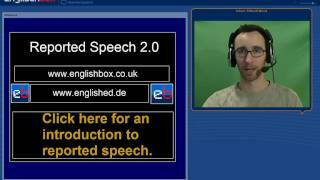 Practise making reported speech here! 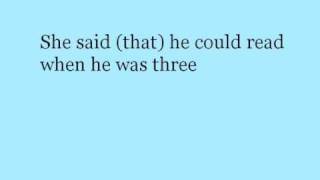 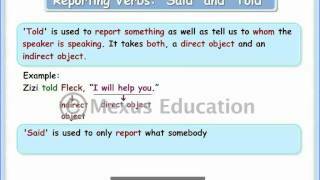 Download this exercise in PDF at http://www.perfect-english-grammar.com/reported-speech-exercise-1.html. 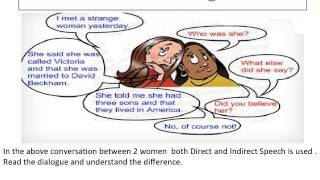 Learn English Direct&Indirect Speech Lesson No 4 http://www.diplomapk.com. 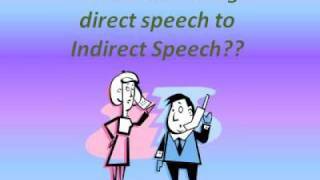 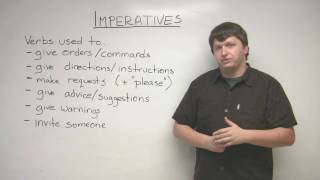 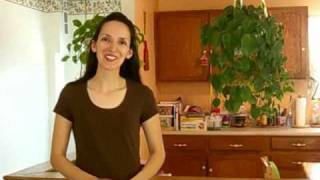 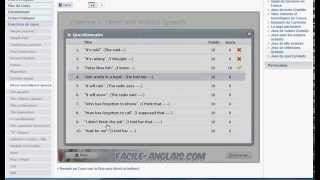 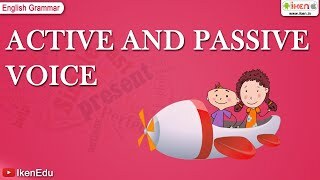 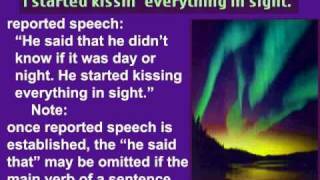 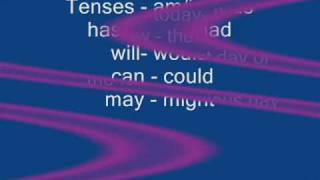 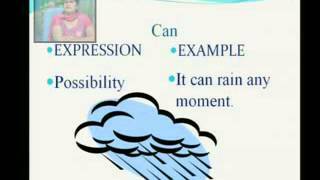 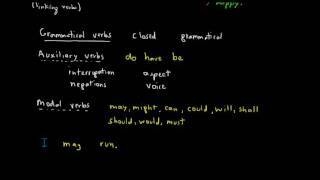 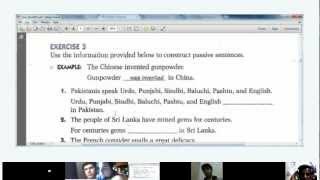 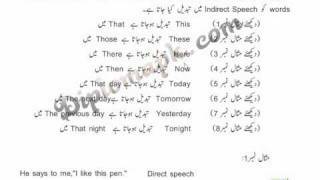 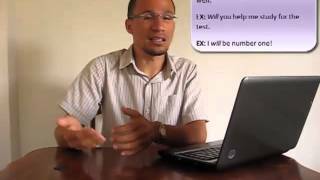 Learn English Direct&Indirect Speech Lesson No 9 http://www.diplomapk.com. 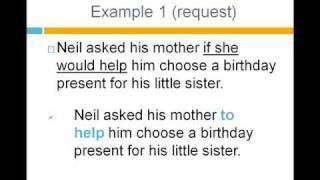 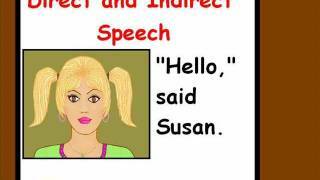 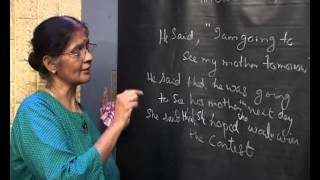 Learn English Direct&Indirect Speech Lesson No 6. 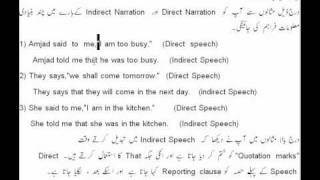 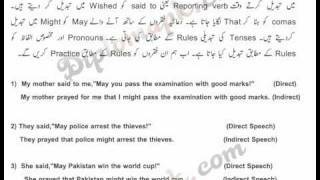 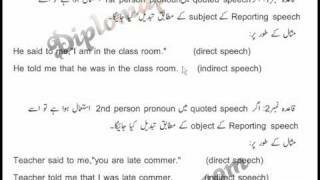 Learn English Direct&Indirect Speech Lesson No 5 http://www.diplomapk.com. 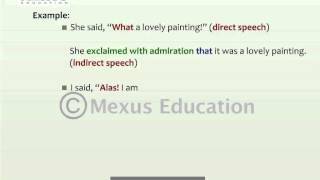 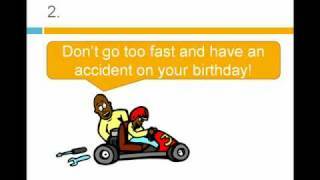 Learn English Direct&Indirect Speech Lesson No 8 http://www.diplomapk.com.